For the first 7 in this series, check out: 1 & 2 & 3 & 4 & 5 & 6 & 7. Yes, it is a cheat. I don’t care. While I had stories printed up prior to this one, they were not done with the intention of only being an issue 1. Those were self-contained little beasts. Get in, tell the story, and get out. My short story. Gilded Age is my novel. Through completing that first script, and then needing to do an issue 2 (issue 2, what’s that? 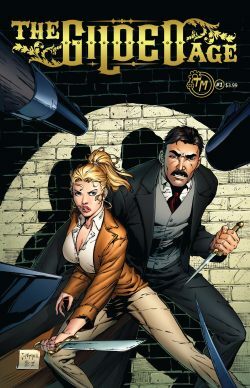 ), and #3 and #4… all pointing towards a view to collect them into a trade paperback. It tells me I can do it again and again and again if I persevere long enough. If I’m just too damn stubborn, then maybe… just maybe. I love Peter Parker and Mary Jane. Wally West and Linda Park. Bruce Wayne and Selina Kyle. When the two of them appeared on the cover of a book I was considering getting, I rolled my eyes. Seriously? 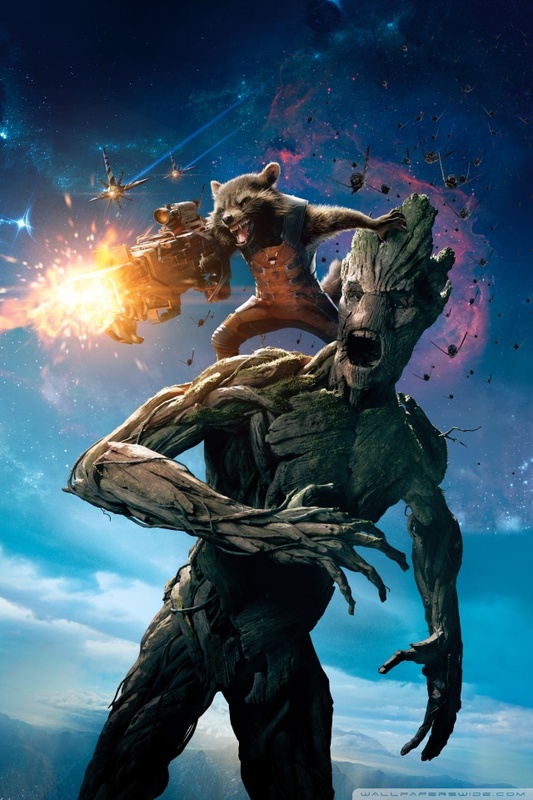 A f#$@#$#ing raccoon and a big tree? What is this crap? They pay people to write this stuff? 4 issues later I realized how wrong I was. Yes. Yes they do. Welcome to the club. If you’ve never had the pleasure of watching the cartoon, you owe it to yourself to do so. 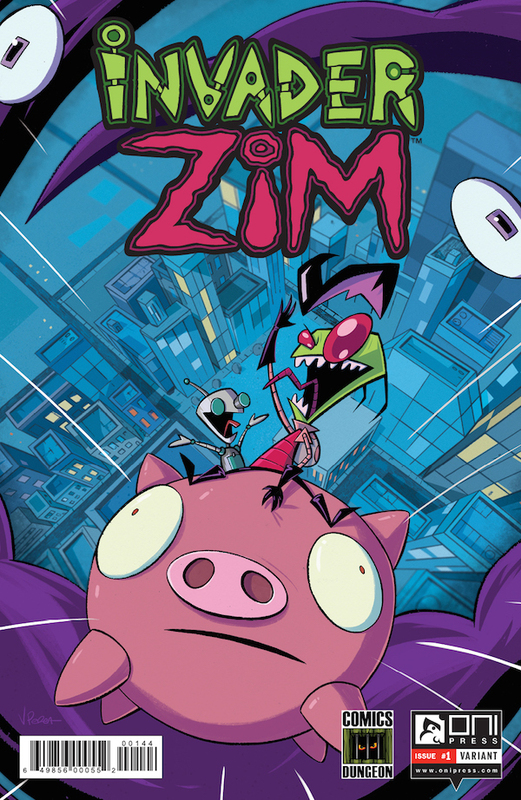 The story of an alien trying to take over the earth along with his idiotic sidekick – GIR, he finds that he must enlist in school and suffer as all kids must do. Dib is an f-up who is trying to expose Zim as an alien. And now there is a comic. An odd choice to appear on this one, I know. Typically this would show up under Favorite Comic, Favorite Writer, Best Comic of All Time, Best Twist, and so on. 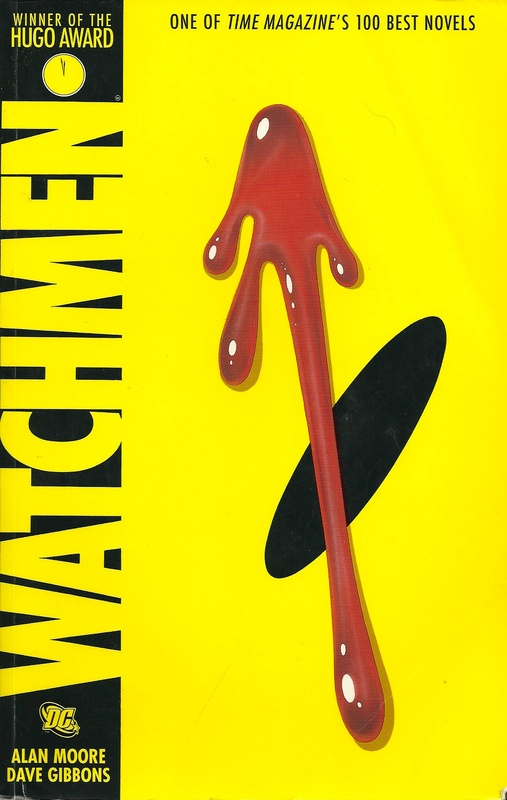 However, I didn’t read Watchmen right away when it came out (I would have been about 10). In fact, I was 23 or 24 before sitting down to read it. You know that thing where one person tells you something is great, and then you read someone else loves that thing… but instead of thinking “awesome, something new to love” you think “I’ll be damned if I’m going to like that THING.” Don’t know why it triggered that way. So I avoided it for as long as I can. But at some point if you like comics you should probably read the damn book. And of course I loved it. It’s great. It holds up really well to the passing of time. And if you view it for when it actually came out… wow. Just wow. Obviously nothing new here to say about the book. Just happy to have been wrong in this case. This was my favorite comic for as long as it existed. 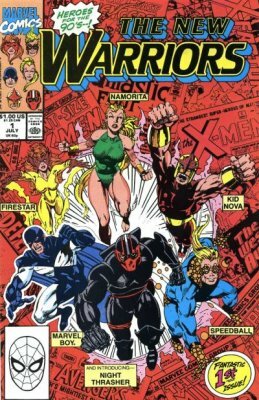 There was about a year or so during college where the only two comics I could afford to collect consistently were The Flash and The New Warriors. I don’t know if it was the Teen Titans feel in some ways and yet that idea they were not sidekicks by any means. Maybe it was the fact that the whole thing opened with Night Thrasher holding a powerless Richard Rider (Nova to you and me) and dropped him from the roof in an effort to restart his powers (and he wasn’t sure it was going to work). Maybe it was Speedball, a throw-away character suddenly given a voice. Firestar, one of my favorites from the Spider-Man and his Amazing Friends cartoon. I don’t know exactly why, but I just know I looked forward to it every month. Tagged challenge, comic, John McGuire.